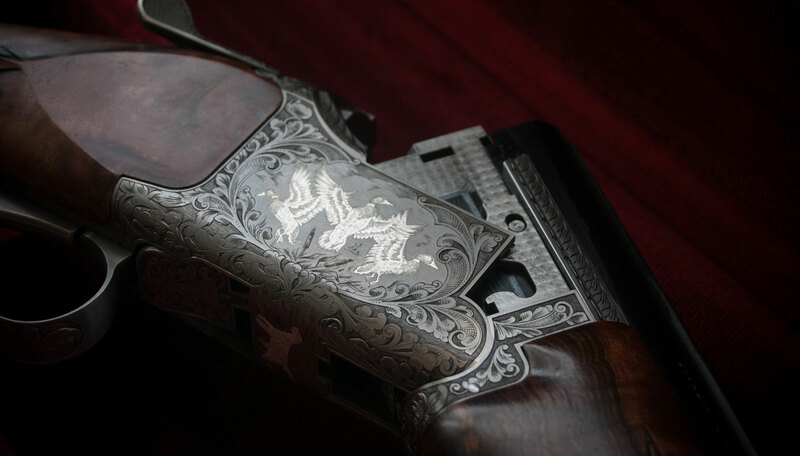 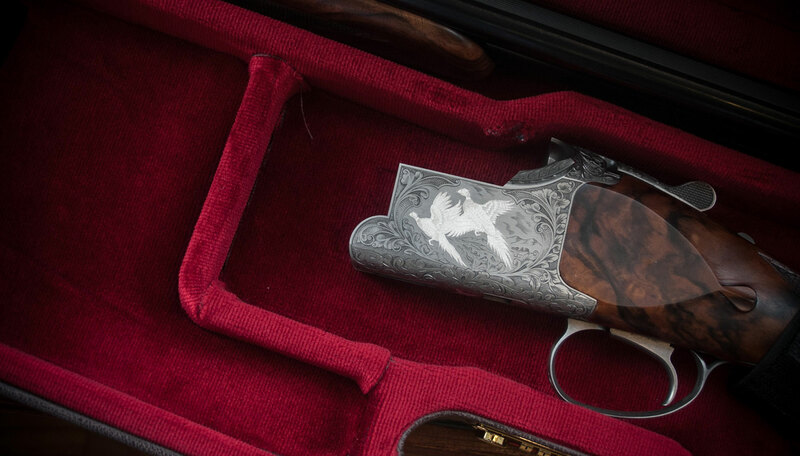 These beautiful new Browning Shotguns have just arrived - "The Crown" - Stunning Engraving and incredible wood. 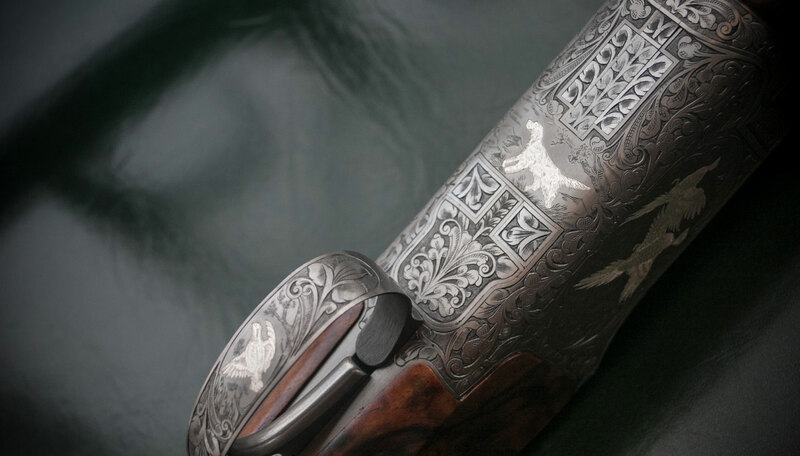 The new B525 model is available as a 12 or 20 gauge game gun with a choice of 30" or 32" barrels and 1/2 and 1/2 choked. 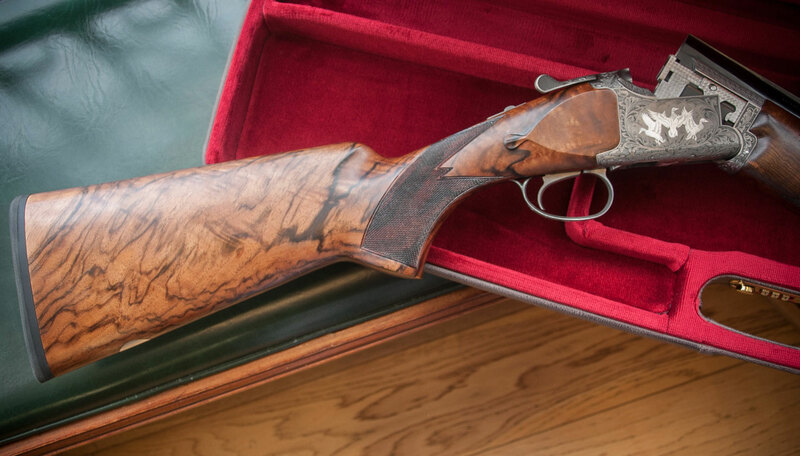 Superb engraving to all parts of the action and for-end, top grade well figured wood and all presented in a leather bound case. 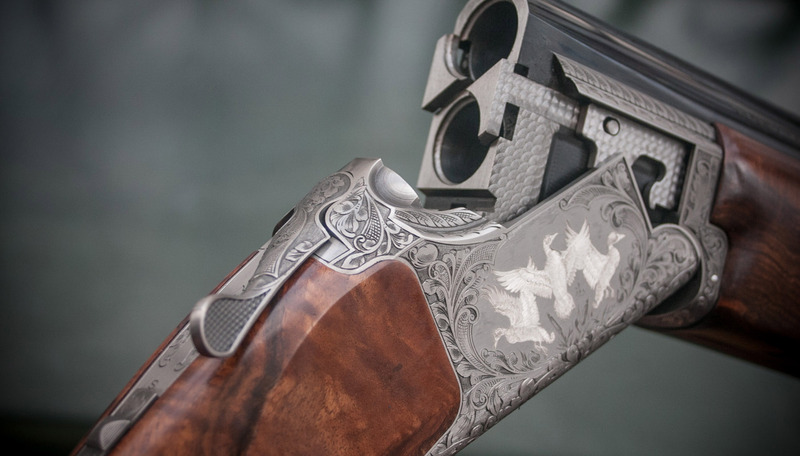 Designed with fibre wad cartridges in mind – the ½ and ½ choking is designed to not affect shot pattern like tighter choked guns can.